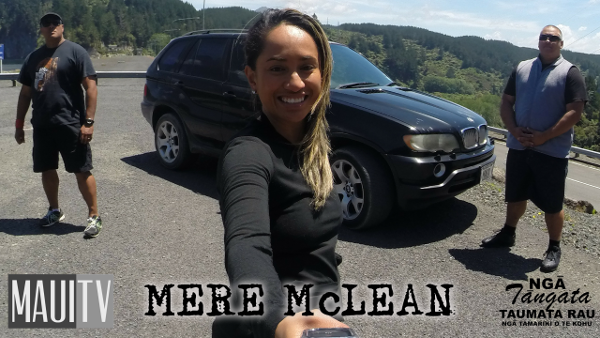 Mere McLean is of Tuhoe descent and has whakapapa links to iwi of the wider Bay of Plenty and central North Island. She is a seasoned presenter and journalist having worked for Reo Irirangi Māori (Sun FM) and Māori Television (Te Kāea). She is young and a fluent speaker of te reo Māori. With her wealth of media experience with Tuhoe lands and people, she brings with her a wide network of fluent speakers.